At this point in our lives, we can all agree that the 90s were pretty great, but like every other decade it had its problems. 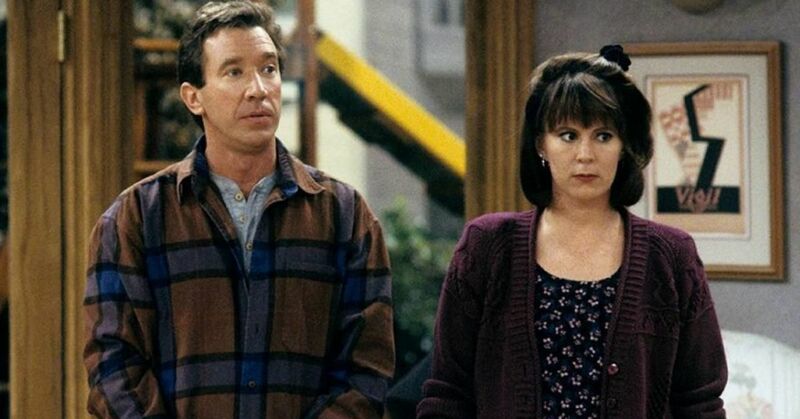 Of course nothing will ever be perfect, but honestly, the 90s were fun and that's what matters. That is, unless Lifetime wants to make a movie about it. 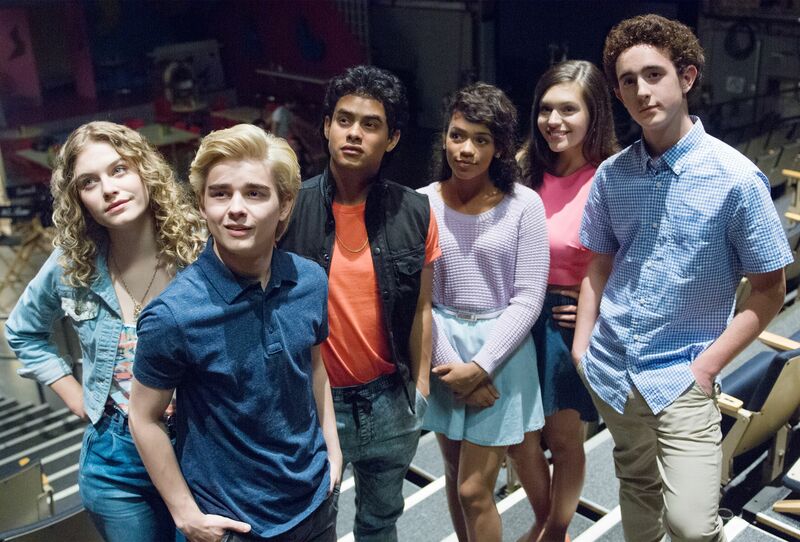 The Lifetime Network is known for their TV movies, more specifically for their bad TV movies. They tend to make a lot of unauthorized biographies about celebrities and classic TV shows, none of which have the approved by the people they are depicting. 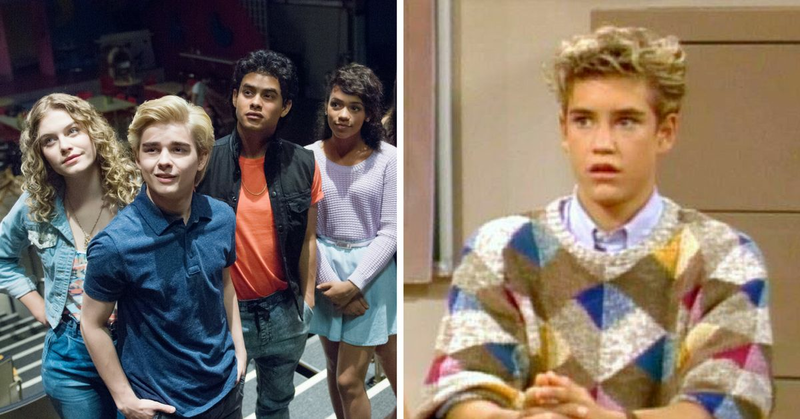 A lot of our favorite 90s stars and shows have been completely called out in these movies, and it's just the pure ridiculous casting choices that they make that leave us all asking, "what they hell were you thinking?" Don't believe me? Let's take a look at some of their more confusing choices. 1. 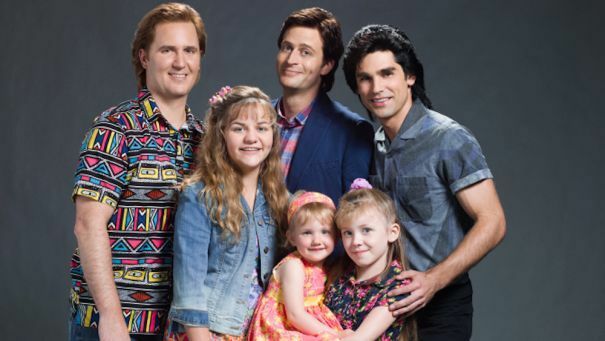 Let's start with the "Unauthorized Full House Movie"
Excuse me, but I do believe that DJ had the world's best feathered bangs, where are they? Also, how young do they think Uncle Jesse was? He was pretty young at the start I suppose, but this guy looks like he should be playing Steve instead. The whole movie seems to focus around Shannen Doherty, even though she left the show before anyone else. There were five seasons after she was gone. The casting is exactly everything you'd expected from a lifetime movie - which isn't saying much. They did manage to sneak in one of the actresses from their Unauthorized Saved By The Bell Story to pretend like Tiffani Amber Thiessen was weighing in on the drama, but that seems really unlikely. In what world is this what Zach Morris looked like? No offence to this guy, but come on. The wig is just so very bad that it doesn't even make sense. They based the movie off a book written by the original Screech, AKA Dustin Diamond, but he now claims that the book was actually written by a ghostwriter and was largely exaggerated because he never got the chance to proofread it. 4. Who can forget "Britney Ever After"
Admit it, if you saw this picture without context, you would have no idea who this was. Not only did they drag Britney through the mud, they took Justin Timberlake down with her. Of course, nothing makes more sense post breakup then to have a dance off in a club. 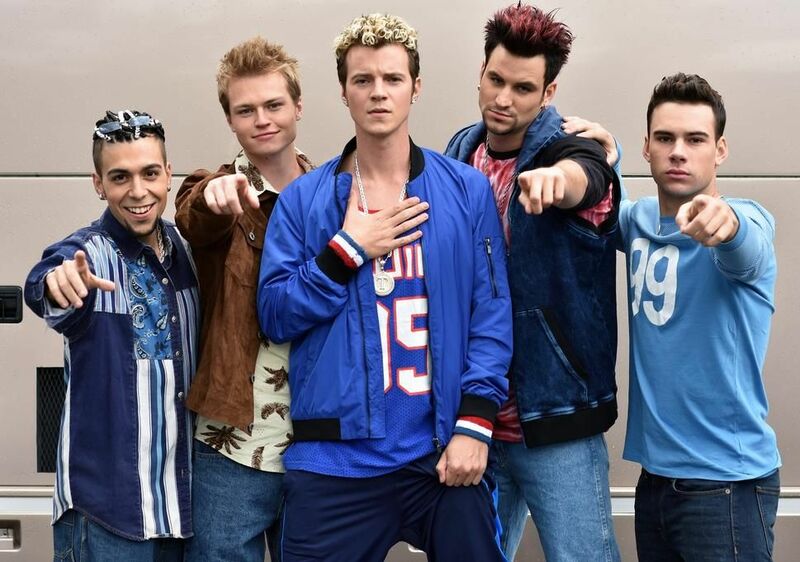 Seriously, their casting of the entire *NSYNC band really leaves us wanting... well anything resembling a member of *NSYNC. How can they even pretend that these people look anything like one of the best boy bands to have ever lived? Come on Lifetime, you must be able to do a little bit better? Have you ever watched any of these ridiculous movies?